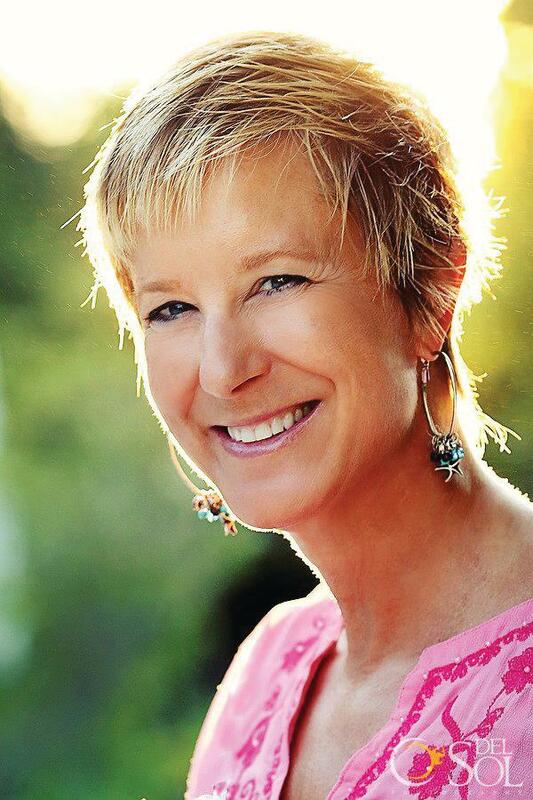 On today’s episode of Me Myself and I Radio Anthony Hayes is joined by guest, Marie Lanza. 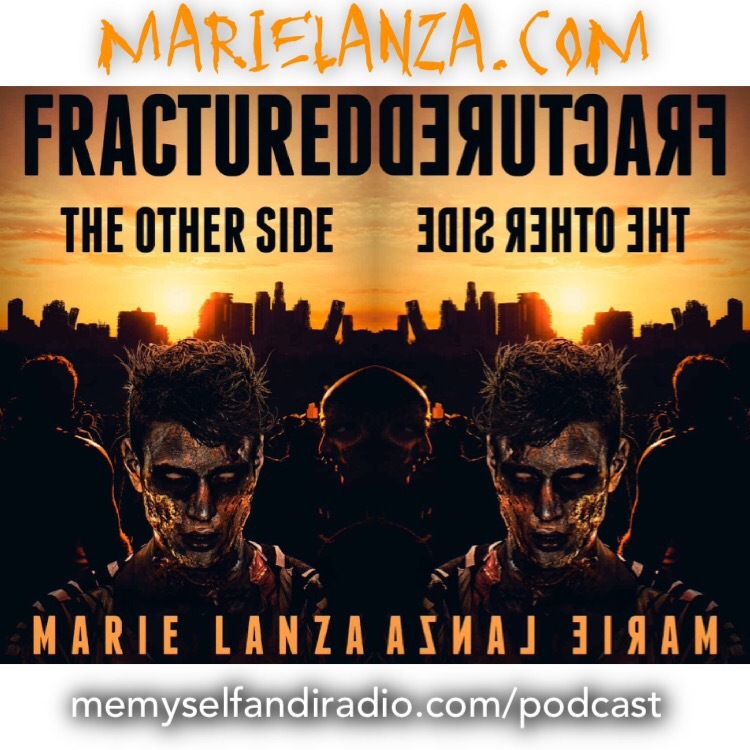 Marie Lanza is the author of FRACTURED: OUTBREAK ZOM-813 and FRACTURED: THE OTHER SIDE. Lanza has also published an e-series titled The Colony. This episode comes at a perfect time in the month of October as the publishing house she represents Severed Press, specializes in zombies, kaiju, dinosaurs, sea monsters, and space marines. Not only is Marie a talented writer, and amazing mother, she also has had a very exciting career as a radio producer. Truth be told I am a huge fan of Marie and today is a conversation you won’t want to miss! I stumbled upon the creativity of my wonderful guest, author Marie Lanza just over a decade ago while listening to satellite radio. Nowadays, Marie can be found on her podcast “The DiRT” or in the pages of her chilling zombie book series. Together we will discovery Marie’s Me (Past), Myself (Present), and I (Future) Elements that have created the wonderful woman she is evolving to be everyday. We had such a great time chatting that this will be a two part episode. The second half being released on Halloween! At that time, I will be giving away a signed copy of FRACTURED: THE OTHER SIDE. 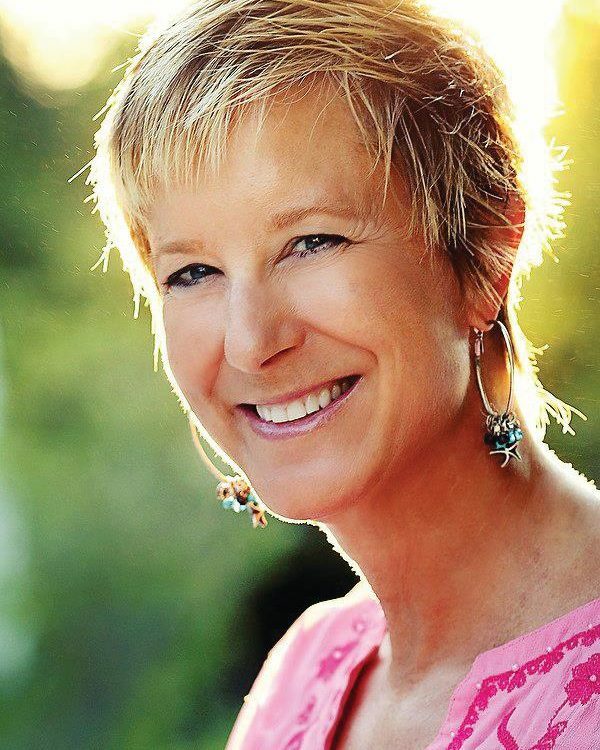 Marie Lanza is an author, radio producer and personality. Marie became part of the Sirius XM network in 2004 and left the network in February 2013. She could be heard in a variety of roles on various channels; as a producer, Marie was part of some of the most unforgettable moments in radio, has booked breaking news interviews, created segments and brought topics that have become infamous among audiences. Currently, Marie can be heard on her radio show, The DiRT, available on iHeart Radio, Spreaker, and other various outlets. 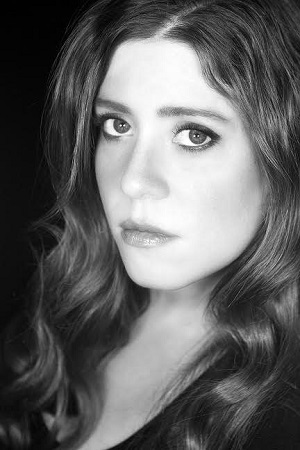 In 2013, Marie began her ongoing e-series The Colony. In 2014, she released her novel Fractured: Outbreak ZOM-813, and in 2016 part 2, Fractured: The Other Side. This series was picked up by the publishing house, Severed Press. She currently resides in Los Angeles, California with her husband and daughter.